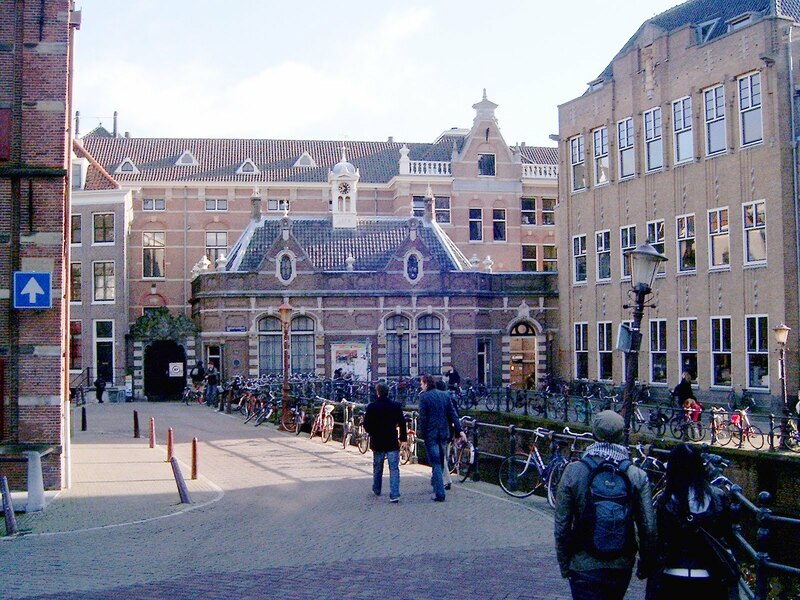 University of Amsterdam has an opening professor position in artificial intelligence. This position is available for five years. Potential candidates should apply before March 01, 2019. We offer a Tenure Track Assistant Professor (AP) position within the Computer Vision group (CV), part of theInformatics Institute (IvI)at the University of Amsterdam (UvA). The Computer Vision group isheaded by Prof. Dr Theo Gevers andconducts research in image understanding. The CV group participates in teaching for the international (research) Master Artificial Intelligence and contributes to various Bachelor and Master programmes within the IvI, the UvA and the Amsterdam University College. The full-time gross monthly salary of the assistant professor position (UD 2/UD 1) will range from 3,637 to 5,656(salary scale 11-12,effective 1 February 2019), depending on qualifications and on the number of years of professional experience. The annual salary will be increased by an 8% holiday allowance and 8,3% end-of-year bonus, under the Collective Labour Agreement for Dutch Universities (CAO). A favourable tax agreement, the '30% ruling', may apply to non-Dutch applicants. You may send in your application no later than 1 March2019 using the link below.